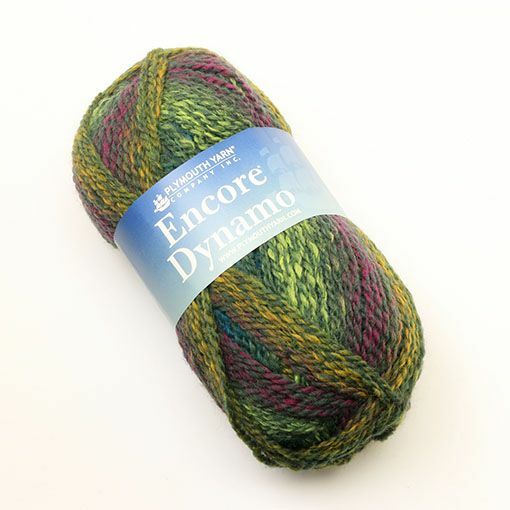 If you love the homespun look and want a worsted weight machine washable yarn, Plymouth Yarn Encore Dynamo is an ideal yarn choice for you. Dynamo is an acrylic-wool blend that creates self striping color repeats with a marled color effect. 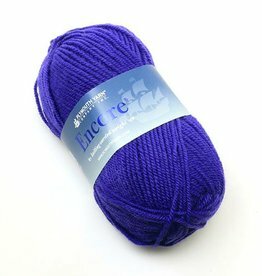 This yarn is great for projects such as garments, blankets, hats, and cowls. 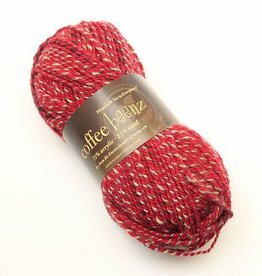 Plymouth Coffee Beenz is a worsted weight acrylic-wool blend that is machine washable and available in sophisticated colors ideal for the men in your life. Encore Colorspun Worsted is a machine washable blend of wool and acrylic that patterns into prints, stripes and color shifting gradients. Encore Worsted by Plymouth yarn is one of our all time favorite budget friendly yarns. The blend of wool and acrylic makes it washer friendly and durable.